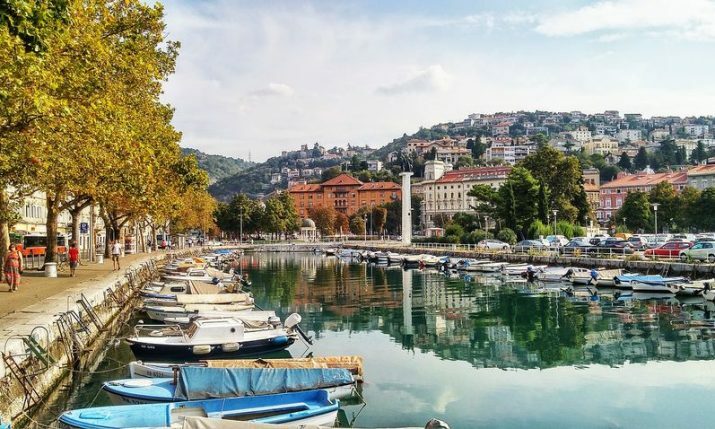 ZAGREB, 22 March 2019 – Croatian football captain Luka Modrić has been honoured with a special postage stamp dedicated to him, Croatian Post announced on Friday. 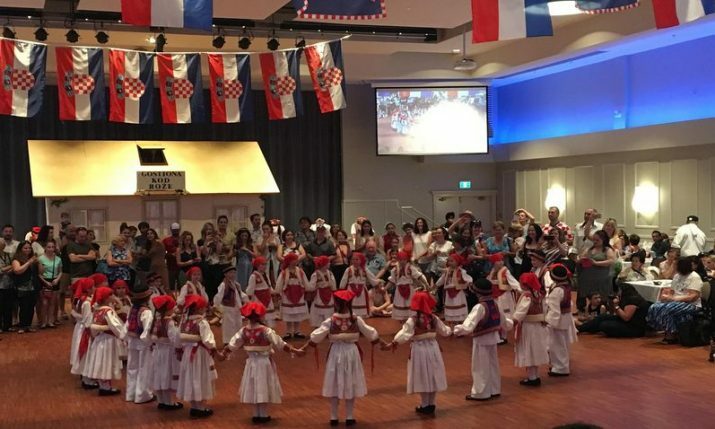 Modrić will get the rare honour in Croatia by being featured on a special postage stamp – ‘Croatian sport – Luka Modrić’ which will go into circulation on 25 March. There will be 300,000 of the special Modrić stamps going into circulation which will have a value of 10 kuna. The stamps were designed by Alenka Lalić from Zagreb, whilst the photographs of Modrić on the stamps were taken by Drago Sopta. Modrić led Croatia to the silver medal at the 2018 World Cup and won a number of awards in 2018, including the Golden Ball, Ballon d’Or, World Athlete of the Year, and UEFA and FIFA player of the year awards. 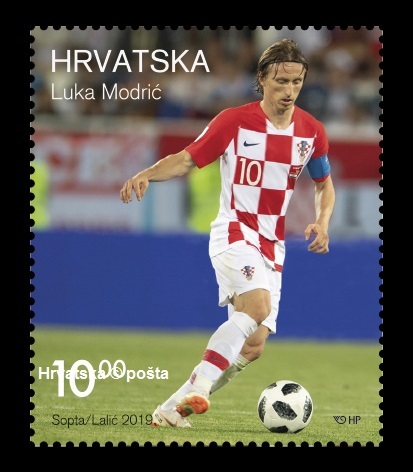 Last year the Croatian football team featured on a special stamp. 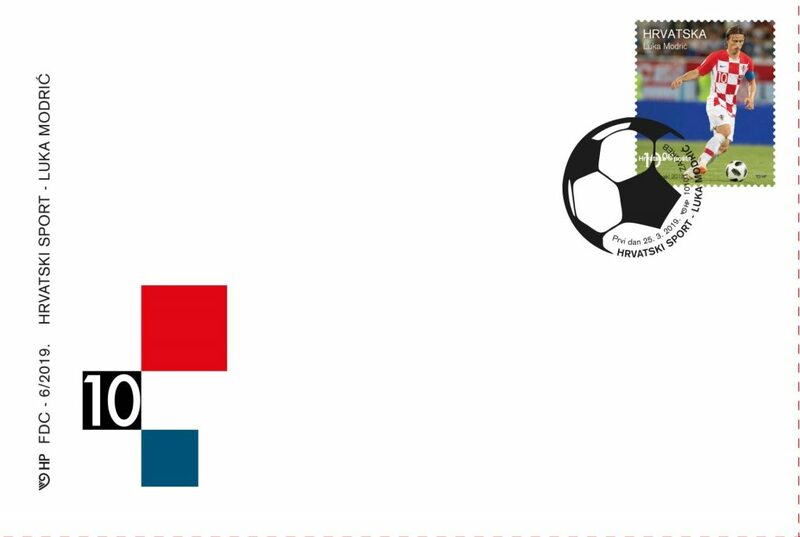 This was the first Croatian stamp in honour of sporting success since 2011. Modrić is the first individual sports person to feature on a postage stamp since skier Ivica Kostelić in 2007.